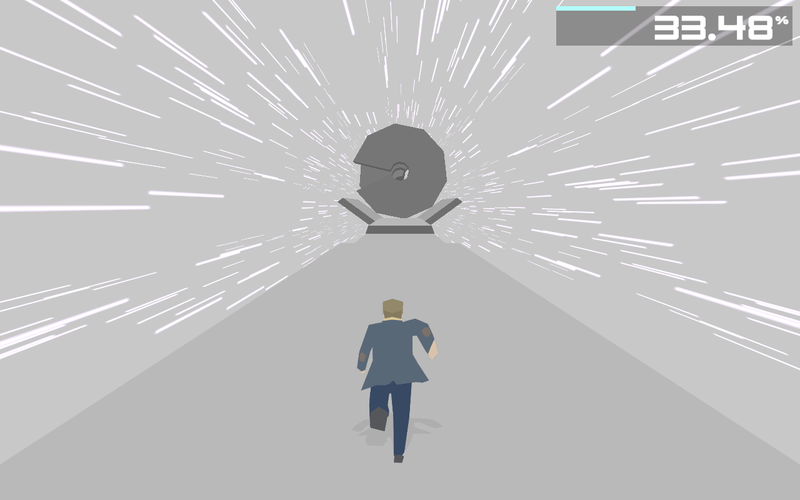 Quantum jump from Planck to Planck as you hit critical velocity in Boson X, a new rotational runner from Mu & Heyo. 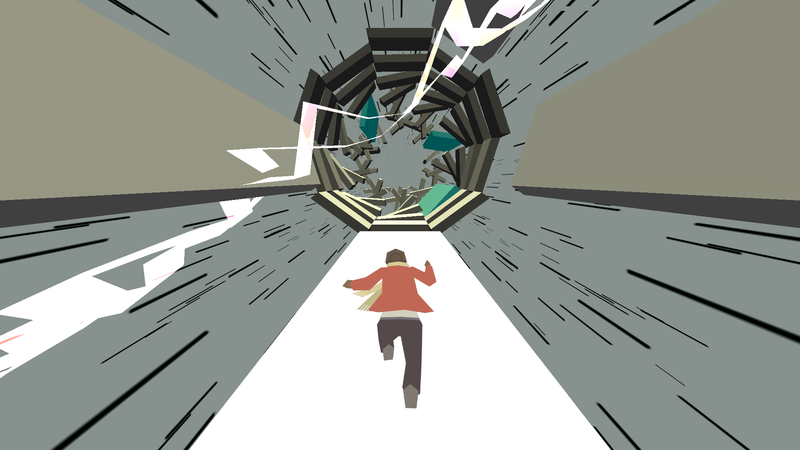 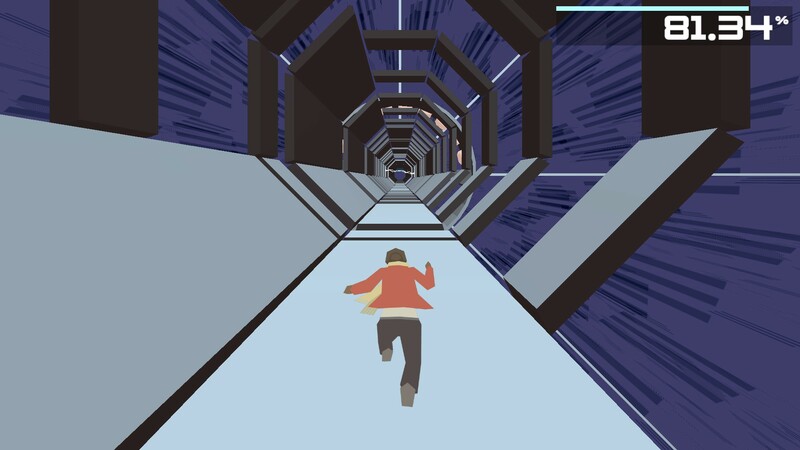 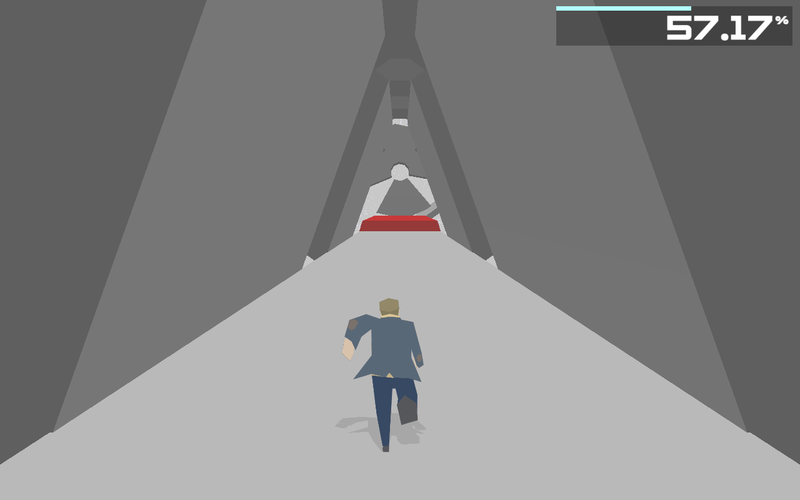 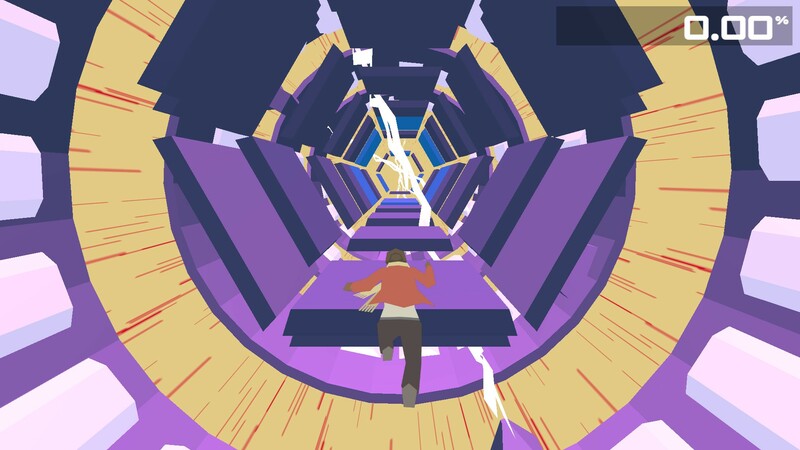 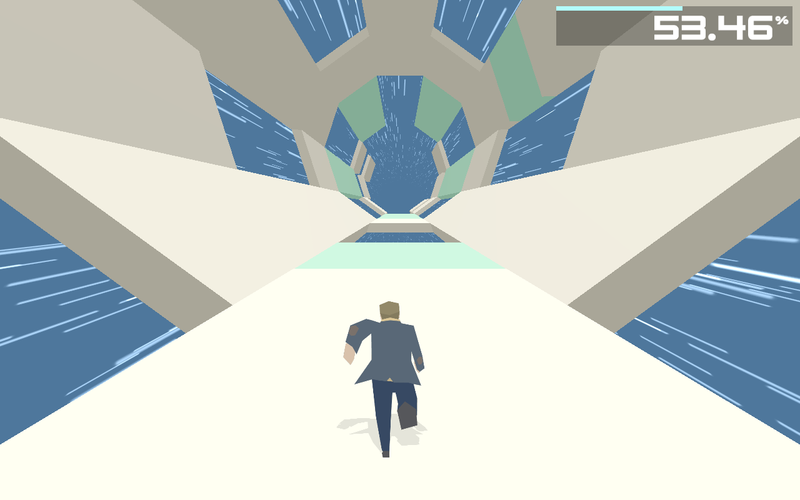 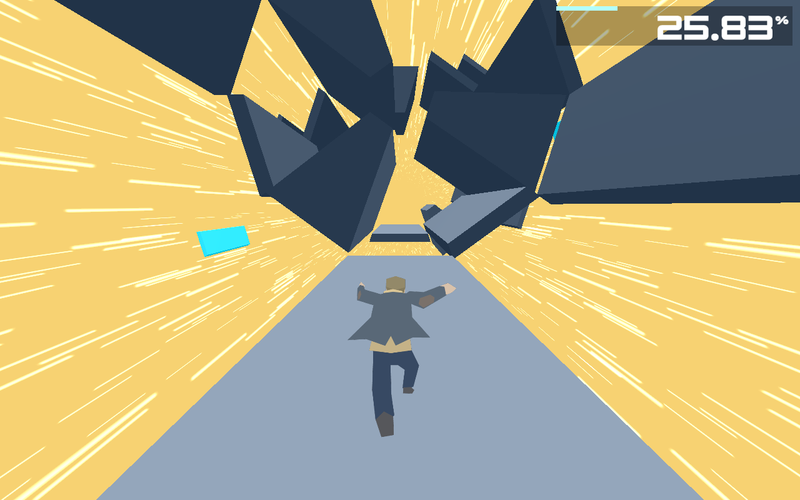 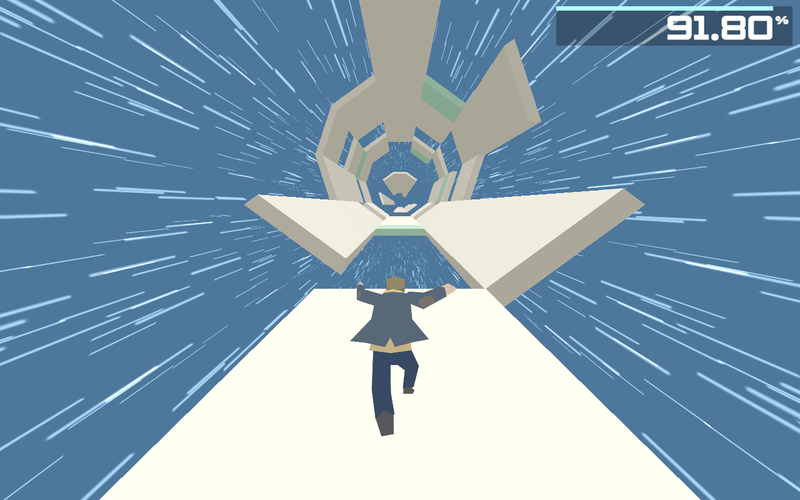 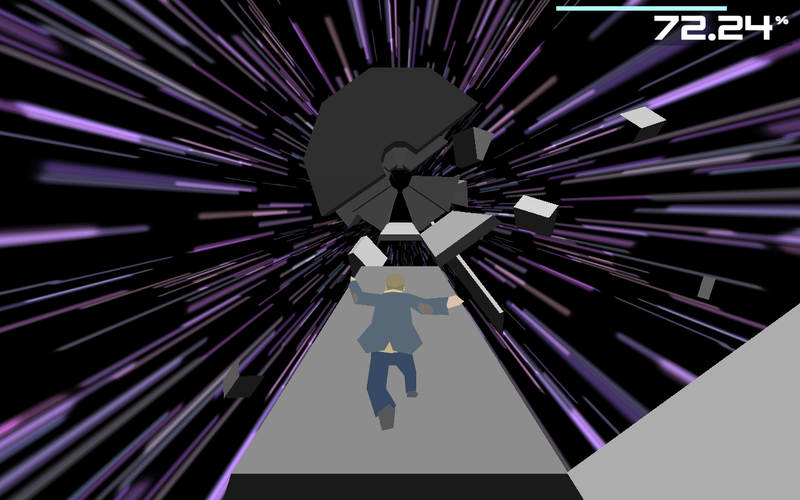 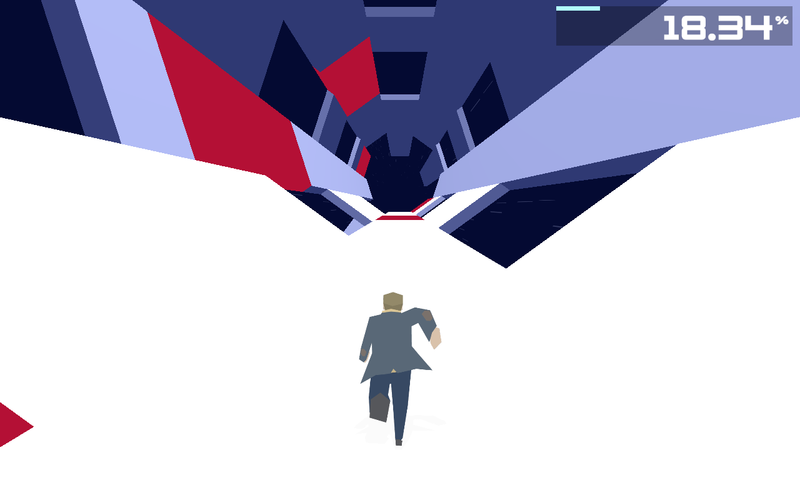 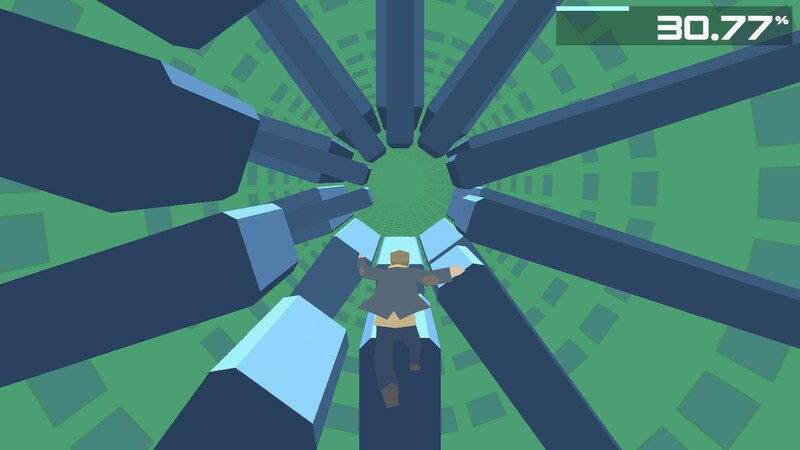 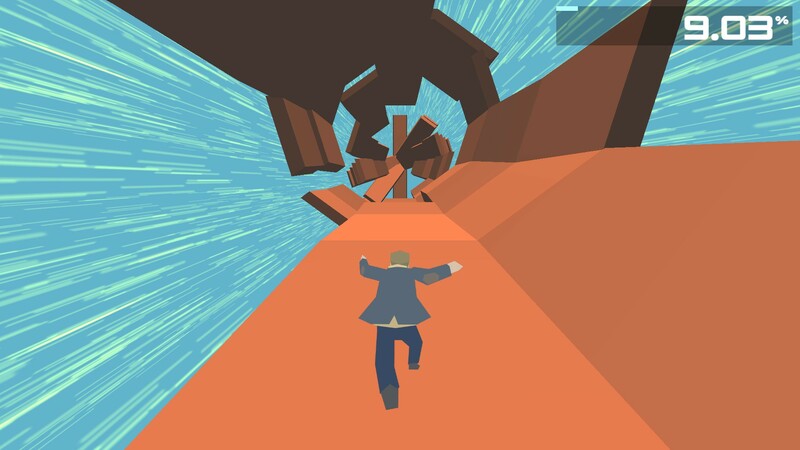 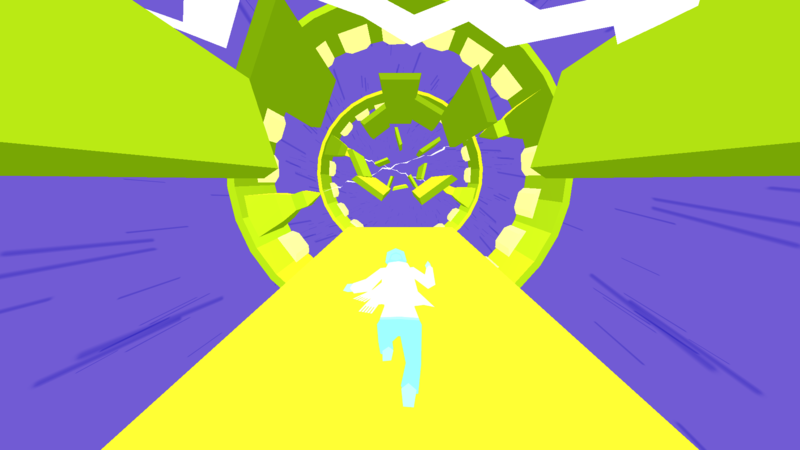 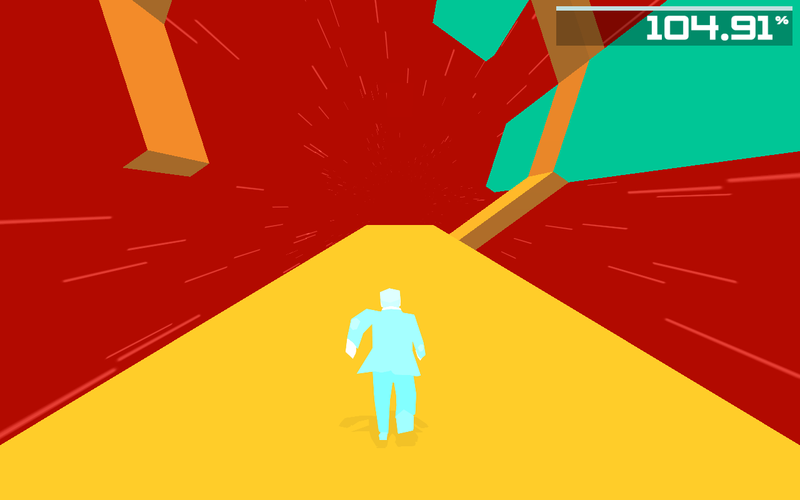 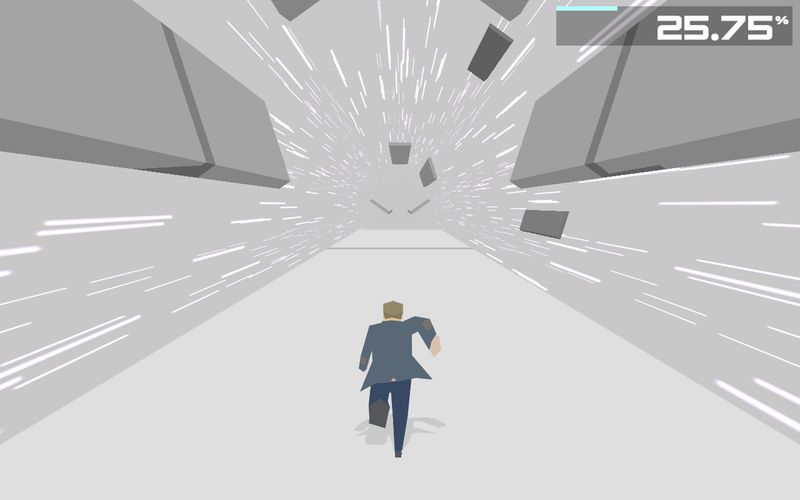 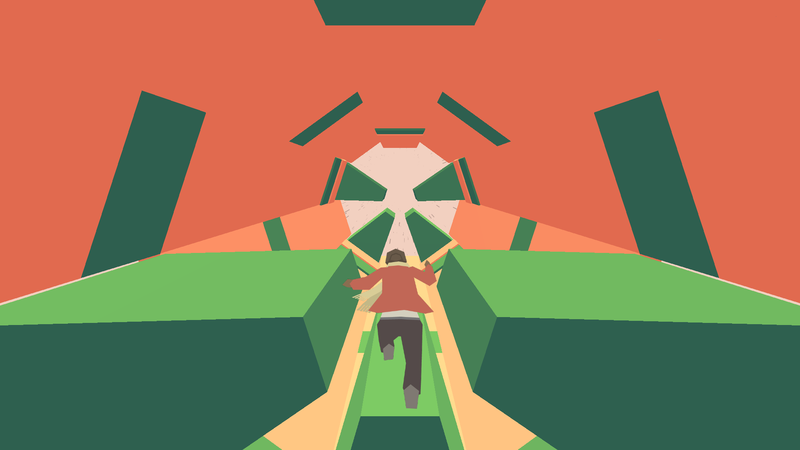 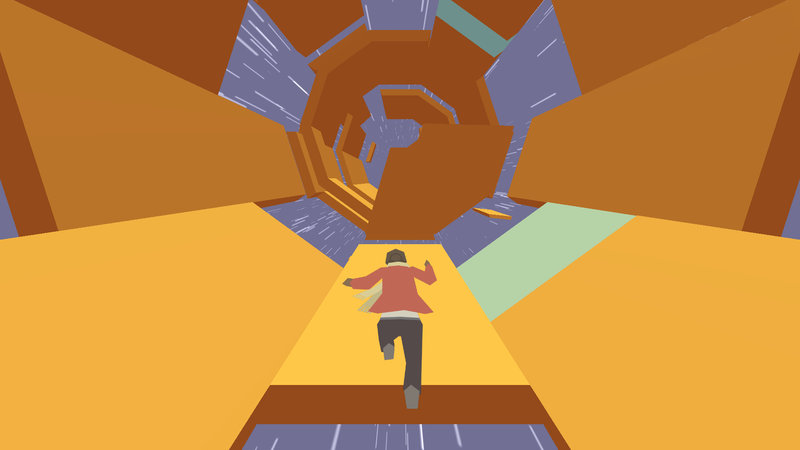 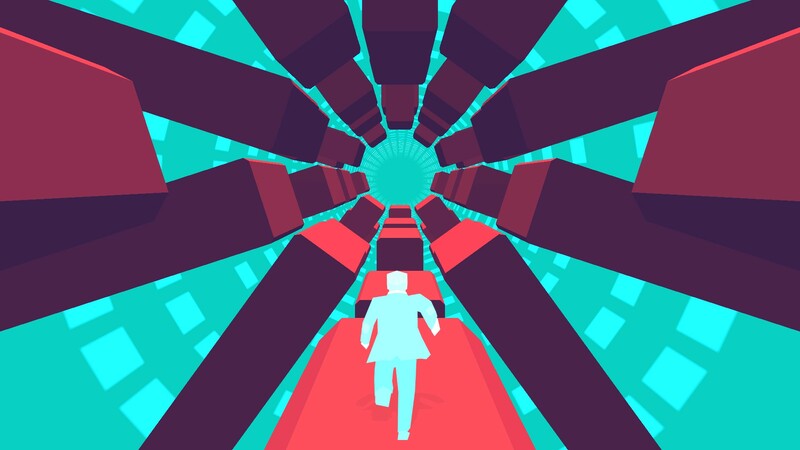 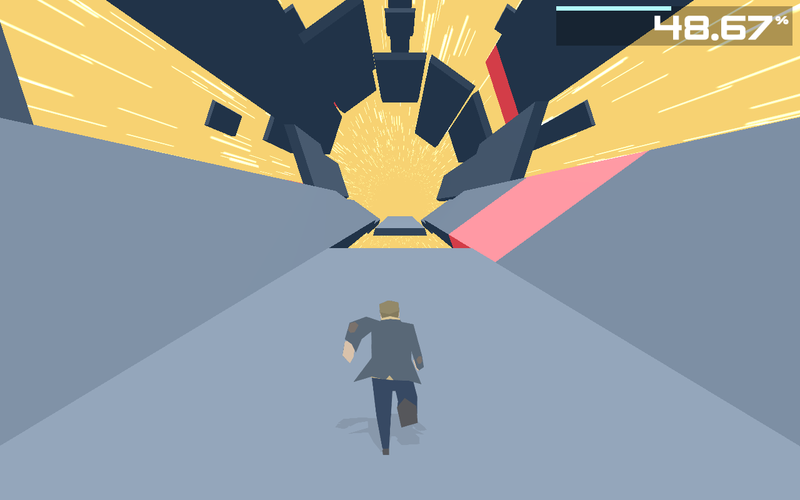 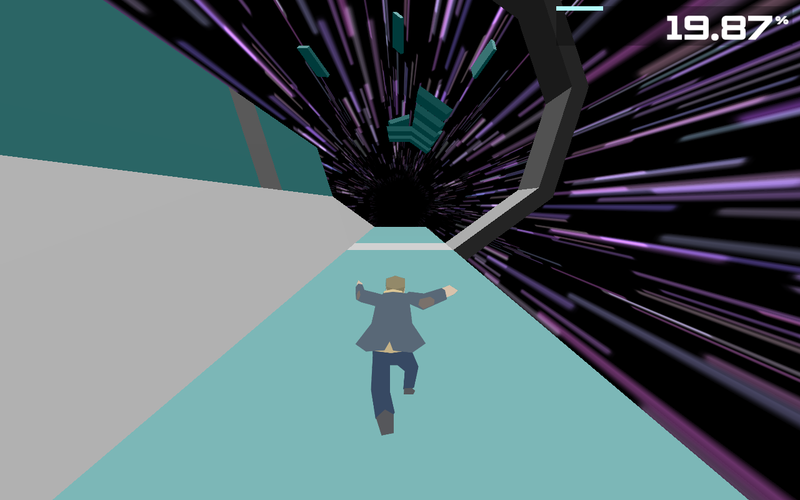 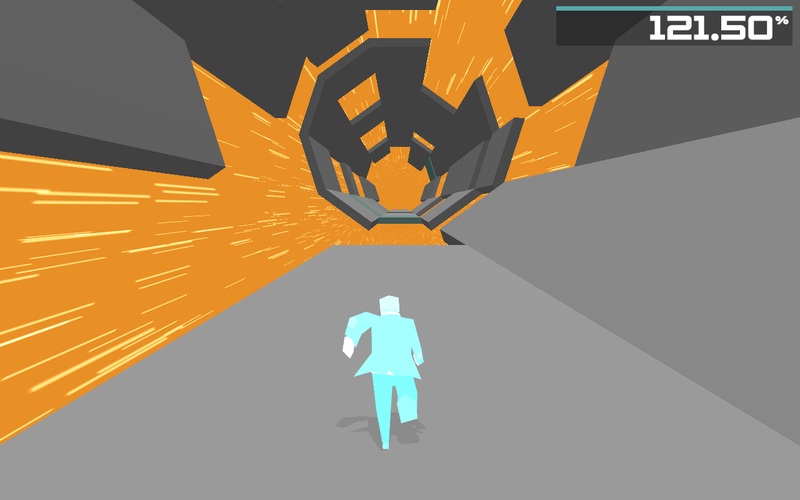 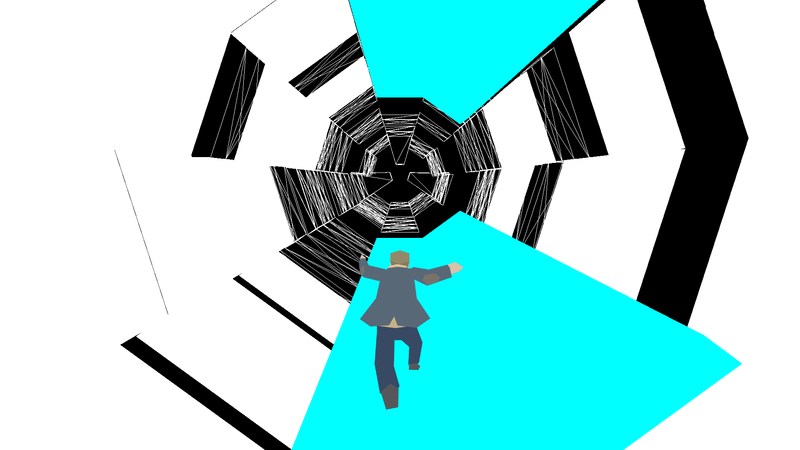 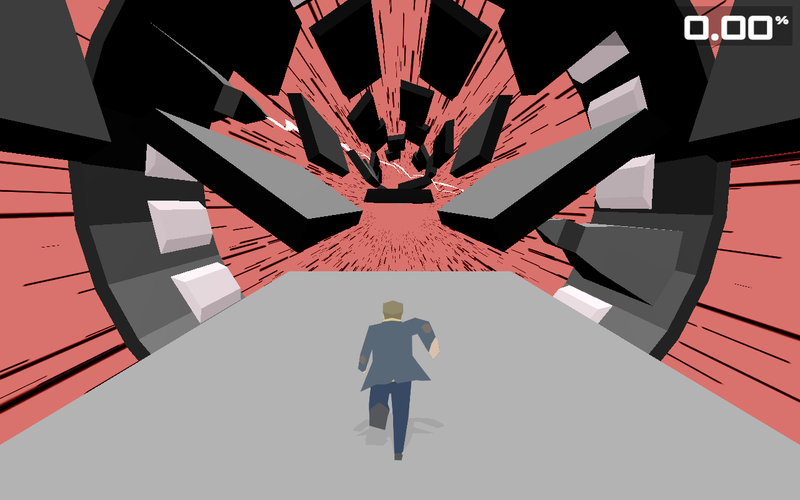 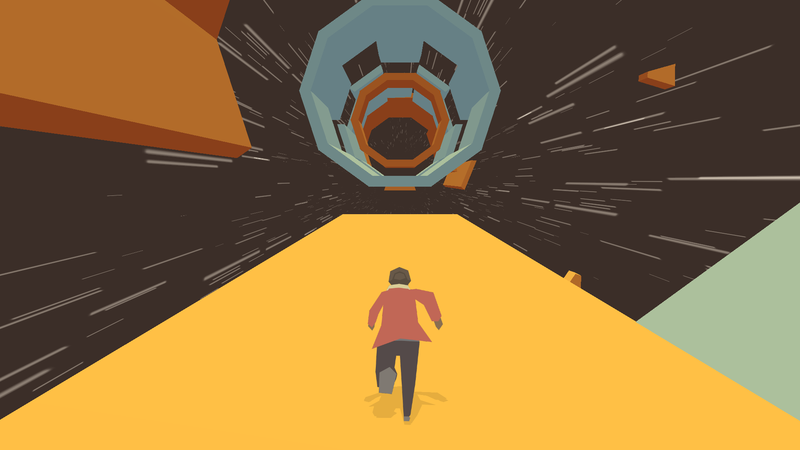 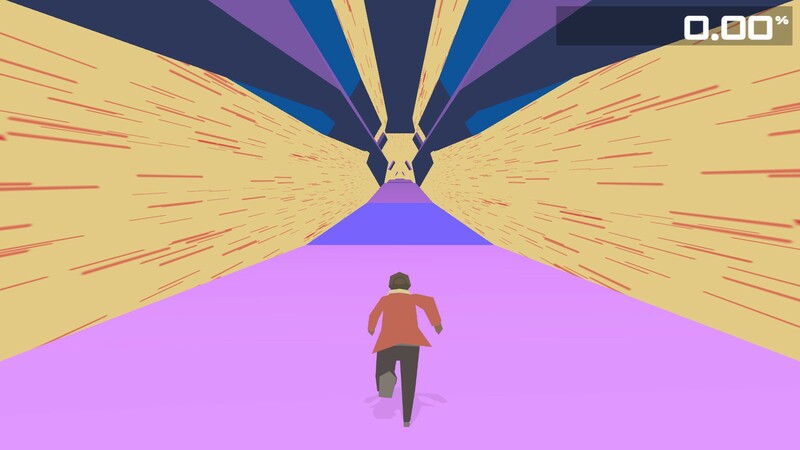 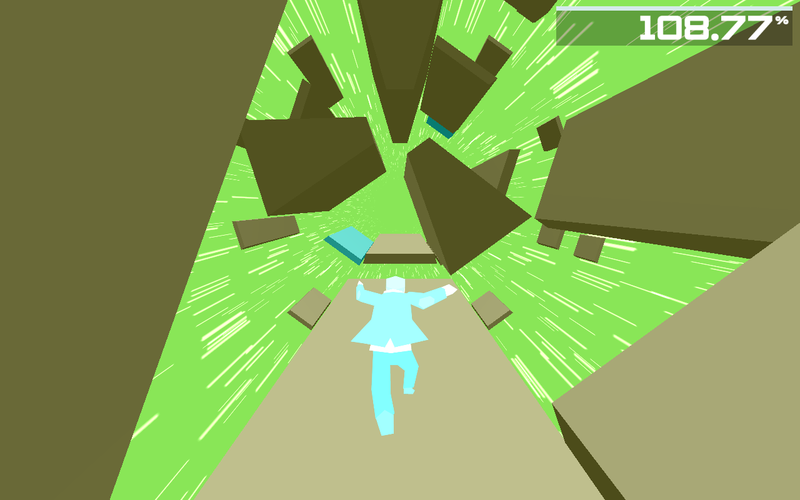 Use precise timing and fast reflexes to navigate a subatomic world where floors and ceilings don't exist. 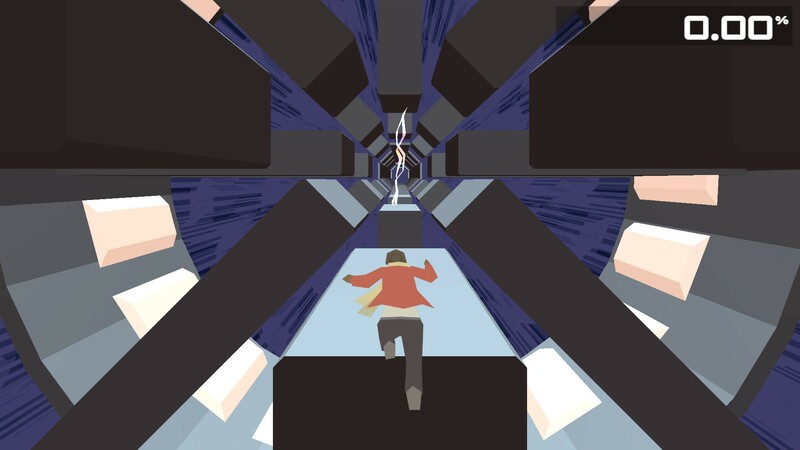 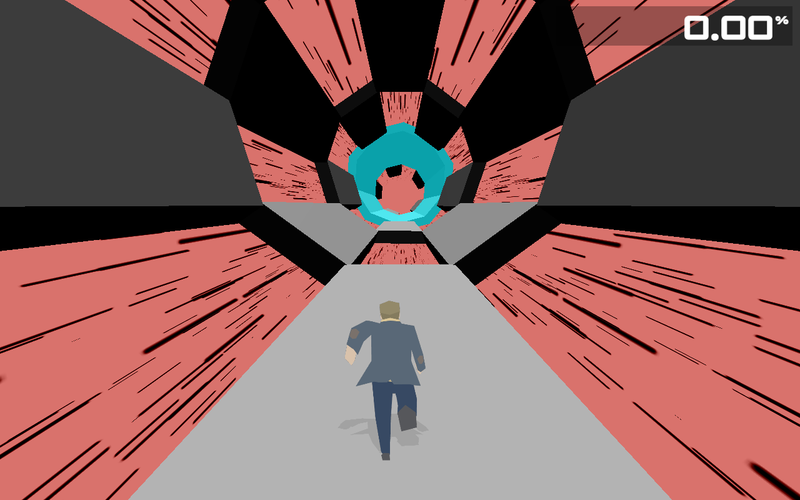 Will you be fast enough to discover the mysterious Boson X? 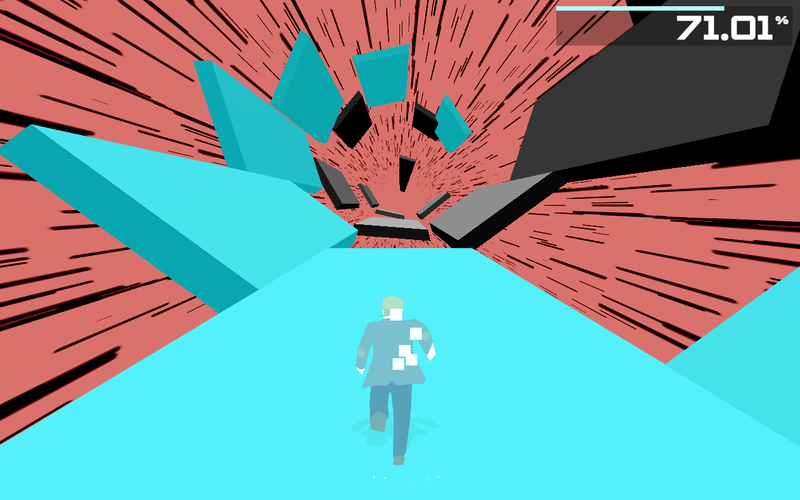 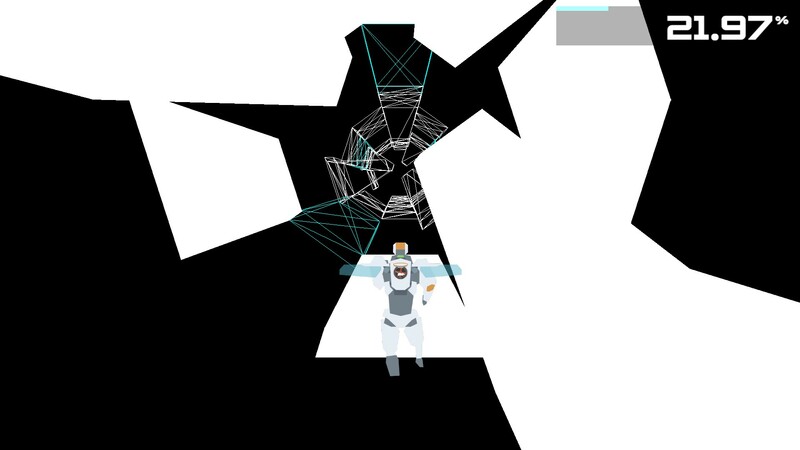 Jon and Ian have been working on Boson X on and off for about 3 years, while maintaining full-time jobs. 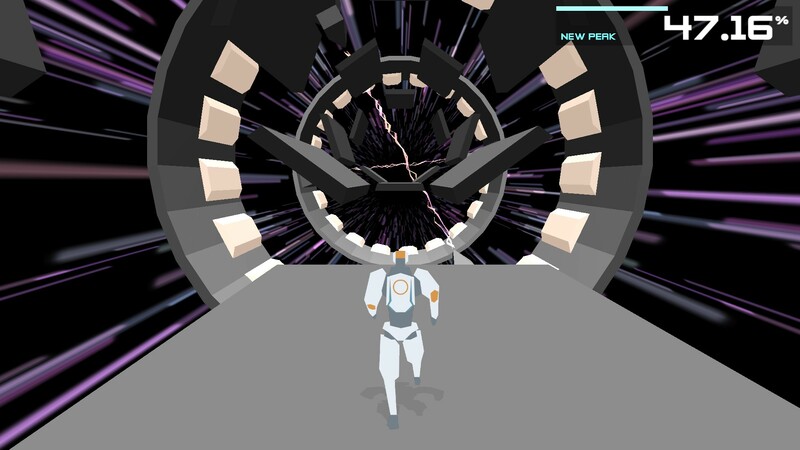 They've added many features and then taken them out again, refined and polished the controls and levels, and agonised over many design decisions. 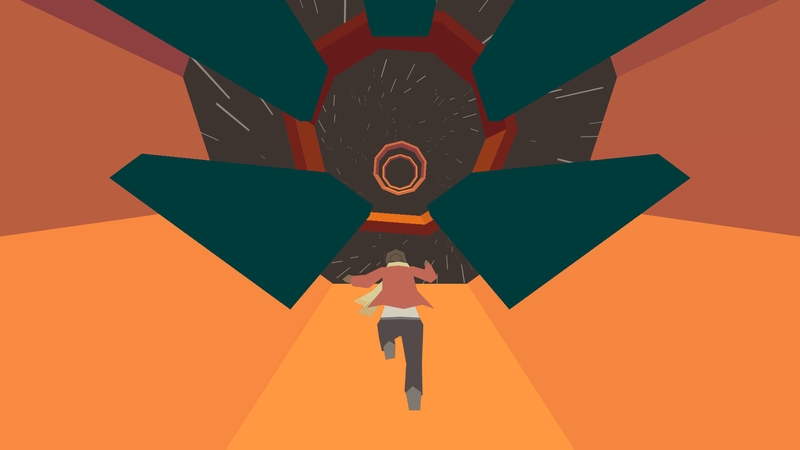 They're feeling pretty good about it now and are looking forward to sharing it with the world. 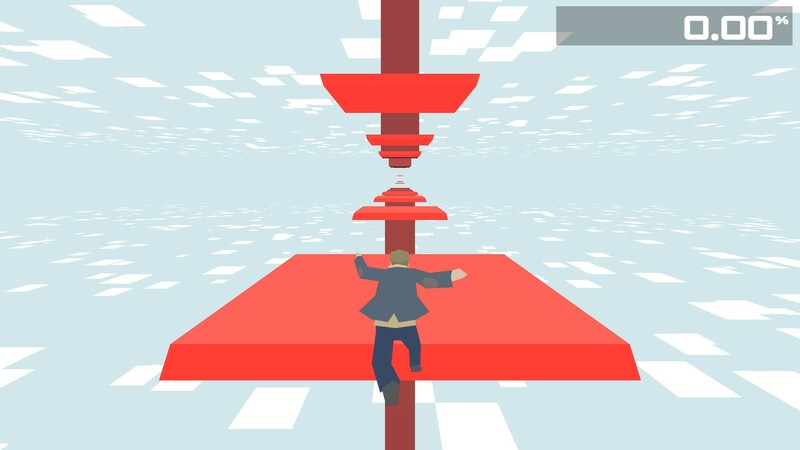 The PC, Mac and Linux version was released on 30 August as freeware and the iOS version will be available on 26 September as a paid app. 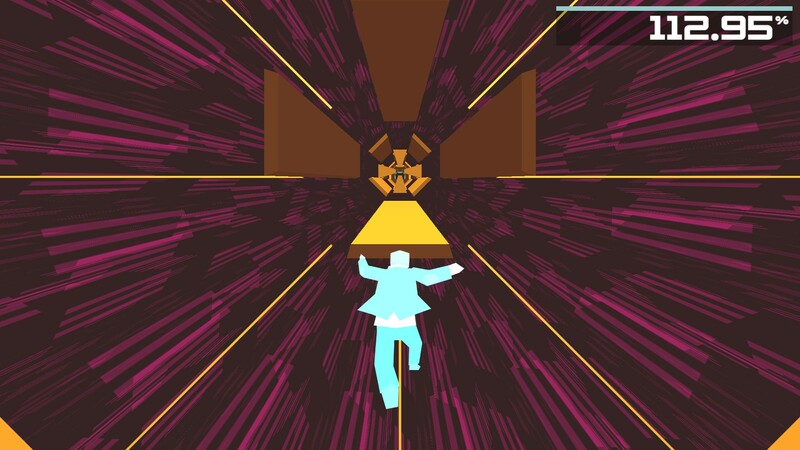 "a brilliant, twitchy arcade masterpiece that pulsates with originality and heart"
"a massively unique take on the endless runner genre"
"Exciting, fast and incredibly easy to pick up"
"But it's the level design that really smacks you round the back of the head"
"...mixing the spinning geometry of Hexagon and the procedural autorunning of Canabalt"
"Boson X is fantastic and you should play it right now"
More information on Mu and Heyo, our logo & relevant media are available here.